Speed thrills but kills. Many of us forget this saying when we are driving. Resulting, we end up with damaged muscles, fractures, or sometimes major injuries also. Minor accidents even can take you to the bed for long. You will find many people suffering an injury due to auto accident every day or year. After an accident, it is expected from you to show a little prudence so that you can get out of the pain as early as possible. Yes, here we are going to tell you the role of the Chiropractor in recovering your injuries. Chiropractors are specialized in treating whiplash and neck injuries, back injuries, damaged or injured muscles and soft tissues, and a lot more that occurs due to auto accidents. You need to consult a doctor before finding a Chiropractor for you. Investigate about his experience talk from the patients he has treated so far. Ask their experiences and how was the path of recovery from them. 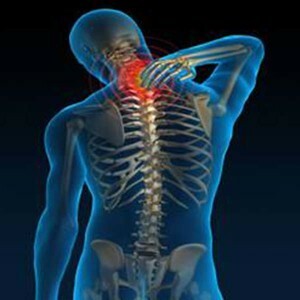 How helpful was this treatment, and how important it is to find a perfect Chiropractor for you, and when he is needed. Chiropractor is the best person that you can approach just after having an accident. It has been observed that chiropractic treatment helps in speedy recovery and is the best suited treatment for cracks and back injuries. If you want to lessen your pain or want to get rid of discomfort arising due to injuries, then, the only obvious choice would be to visit a chiropractor. Try to reach as early as possible after an accident so that he/she can plan your treatment from the very beginning. The sooner you contact chiropractor, the earlier you will recover. Do not avoid minor injuries as if they remain untreated you may have to deal with bigger ones. Who don’t want to recover earlier? the shortest and easiest path to recovery is to find a Chiropractor so as to get rid of all the pains related to muscles or joints. 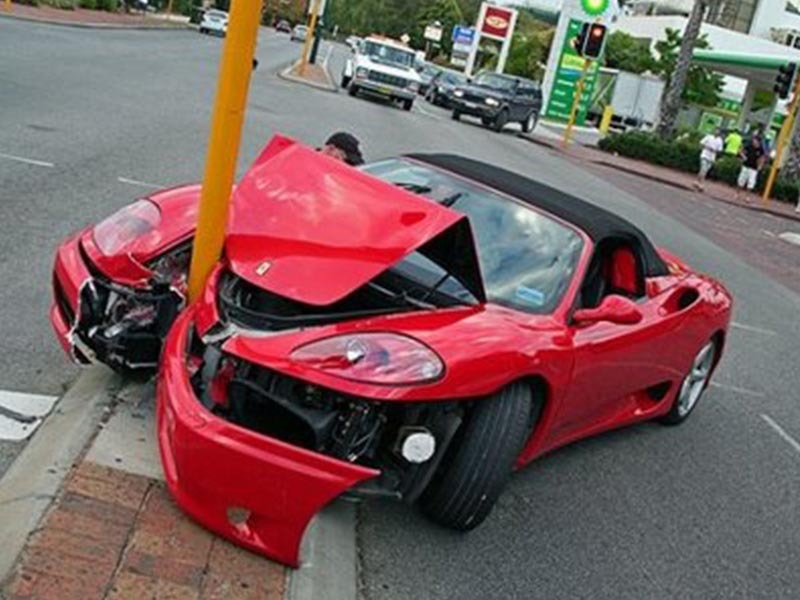 Researches have shown that injuries can happen even in small or low impact auto accidents. You may suffer whiplash with sudden stop or sudden change in speed and not even realizing what has just happened. With the speeding technology, automobile companies are taking full care of such outbursts, and so car bumpers are made to withstand the impact of sudden collision. Although safety technology is growing progressively in cars, but human body is not built to bear such accidents. It’s only you who have to save yourself from being hurt through automobile accidents. For auto injuries like neck, back, and Spinal, it becomes apparent that once left untreated, they may become deeper and non superficial. Spinal injury can cause harms like neck pain, chronic muscle tensions, lower back pain, stiffness, spinal disc degeneration, and many more.